Each piece of our exquisite handcrafted fine furniture can be customized to fit your style and decor. 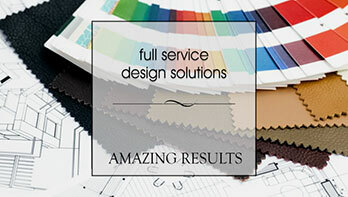 Our complimentary Design Resource Center and Design Team are always on hand to help you choose from hundreds of custom finishes and embellishments to uniquely style any of your home furnishings. In addition, if you are within a 50-mile radius of our Houston store, our interior design team can visit your home to give you professional guidance and transform your living space into your dream home. For more information, or to schedule an appointment, contact us today or call us at 713-874-5200.